In less than a year from the initial software launch, SignCommand has now surpassed 1000 signs that are online and communicating with the SignCommand servers! Many more are in various stages of shipping or installation, and join our family of signs daily. 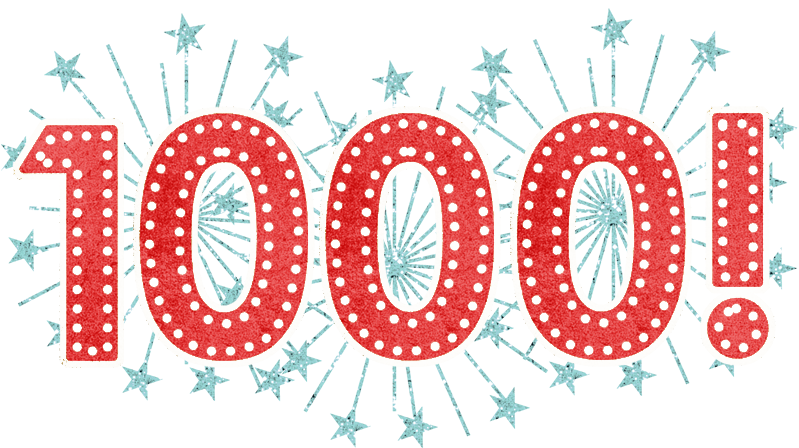 Thank you to our wonderful users for this achievement, and bring on the next 1000 signs!